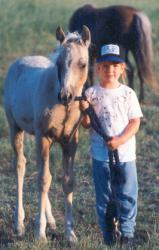 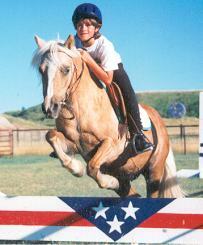 We offer instruction through private lessons as well as horsemanship camps. 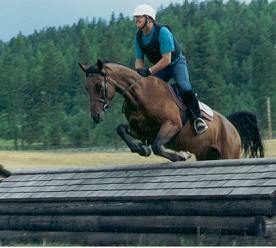 Instruction can be with your horse or one of our schooling horses. 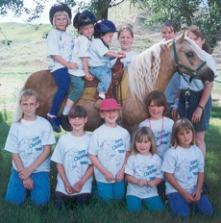 Camps are customized to the needs, abilities and time schedules of each participant. 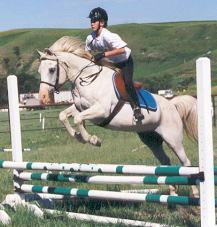 Facilities include: round pen, 130 x 240 outdoor arena, and "playgrounds" with obstacles, stadium jumps and cross country jumps. 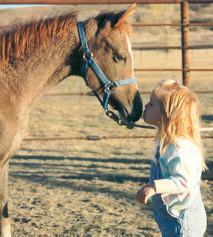 Campers may choose to stay with our family, camp, or use motels in Williston which is only 2.5 miles away.